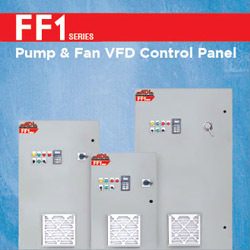 At VFDs.com we see many VFDs and control panels that have encountered a shortened life span. Many of the problems we see are avoidable with proper maintenance. One of the best ways to get the most out of your VFD control panel is to purchase the right one to begin with. Making sure your control panel has the right enclosure, the proper filtration/ventilation, and the right electrical equipment will help to ensure its maximum lifespan. 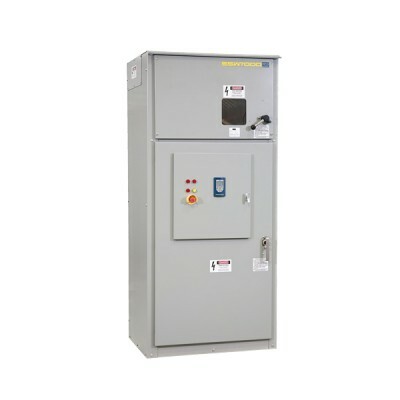 There are three keys to maximizing the life of electrical control equipment, especially VFDs. Keeping these three areas in mind will help you get the maximum life expectancy out of your electrical equipment. Make sure that your VFD control panel is sized correctly and has appropriate cooling for its environment. 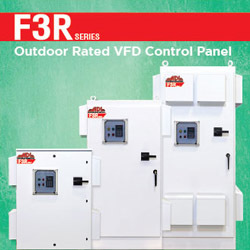 This may include fans or air conditioning (depending on the ambient temperature), the enclosure, and the location of the VFD (indoor or outdoor). 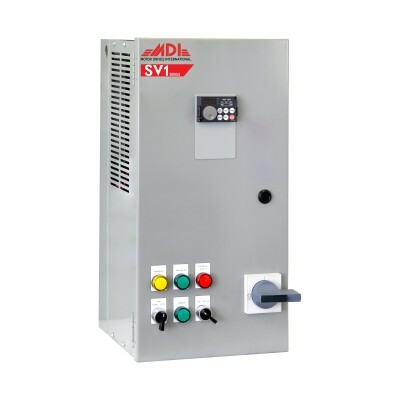 VFD control panels will often need to run equipment in dirty environments. 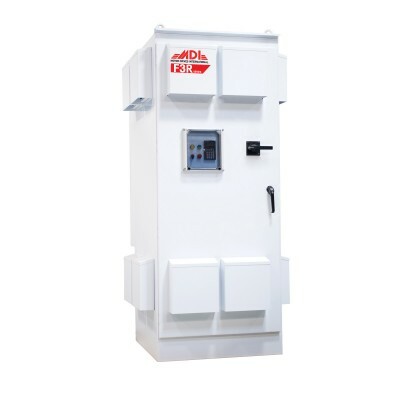 Choosing the right VFD control panel with the correct enclosure ratings and filters will help to keep the VFD as clean as possible. Later in this article we will discuss how to clean your electrical control equipment when a dirty environment has made its way inside the cabinet. When we are dealing with electricity it is imperative to keep it dry. Letting your VFD control panel get wet is the fastest way to destroy it. Take the time to select the right enclosure rating (NEMA 1, NEMA 3R, NEMA 4X, NEMA 12 and so on) to ensure that the control panel will keep its contents dry and is appropriate for the environment. 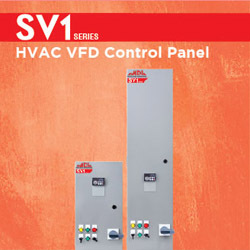 When maintaining your VFD control panel there are only a few things to consider. All of them are easy and simple, yet every year we still see VFD control panels that need expensive repairs because simple and inexpensive maintenance was ignored. 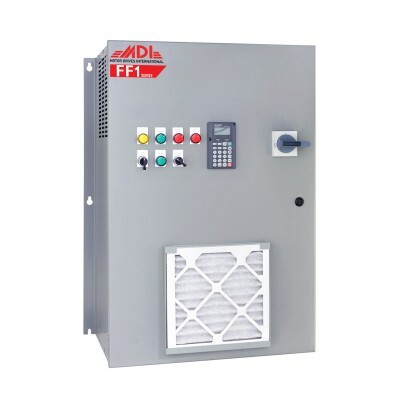 Many VFD control panels will come with filters. Check and change these filters as needed. How often these filters need to be changed will depend on the environment that the control panel is operating in. If you are placing a panel in a dusty or dirty environment, you might want to consider purchasing a panel with filters installed outside (like the ones listed at the bottom of the article). Some panels come with washable poly filters (like our F3R panels). In that case, you just need to have them washed and dried regularly to keep the panel cool and clean. At times, filters are located outside the panel for ease of replacement. Fans are often used to cool the panel, but they will typically fail at some point. Some panels (like the one shown below) have redundant fans installed – a good plan to keep the panel cool in case of fan failures. Whether it has redundant fans or not, it is good to get in the habit of regularly checking the cooling devices to make sure they are functioning properly. 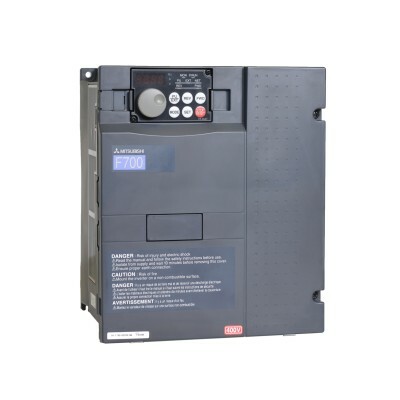 VFD control panels are commonly located in remote areas or are often left in a mechanical room examined only when a problem occurs. Taking the time to regularly check on your control panels can save you from expensive repairs and unnecessary downtimes. Below is an example of a VFD control panel that went unattended until there was a catastrophic failure. We strongly recommend routine visual inspections outside and inside the panel because often an outside look may not reveal a problem. Surely many of you have seen compressed air in handy cans or you might even have an air compressor at your job site. For the good of your control panels, resist the urge to use these instruments to clean your VFD control panel. Using compressed air will actually push dust and dirt farther into the crevices and can be harmful to your control panel in the long run. The best tool to use when cleaning a VFD control panel is a vacuum. This will allow all the dirt and debris to be removed from the panel and all of its parts, ensuring good electrical connections. When cleaning the control panel, should you unhook the motor? Thanks for sharing this information with us.Very informative article. You are very welcome Leesa. We are glad you found our articles helpful!